Um...amazing. 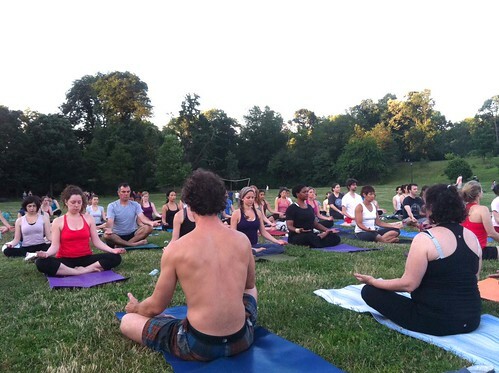 Free yoga every Thursday, 7PM, Long Meadow Lawn near Grand Army Plaza opening. Bring your own mat. Hosted by Lululemon Athletica. All levels welcomed. Enjoyed this immensely more than practicing in a studio!